Heading out on a horse is one of the best ways to view the gorgeous scenery that surrounds The Cliffs. 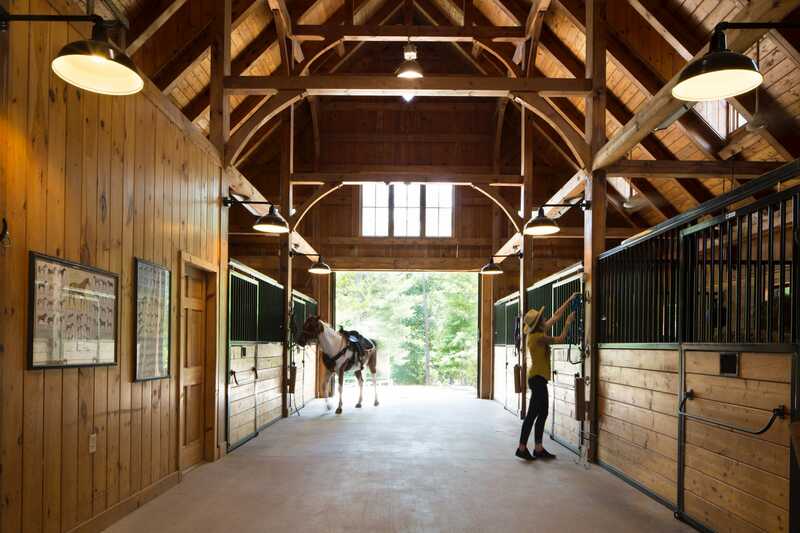 The Equestrian Center at Keowee Vineyards, with its training and riding rings and stables, is your entrée to more than 200 miles of riding trails in spectacular Jocassee Gorges Wilderness Area. 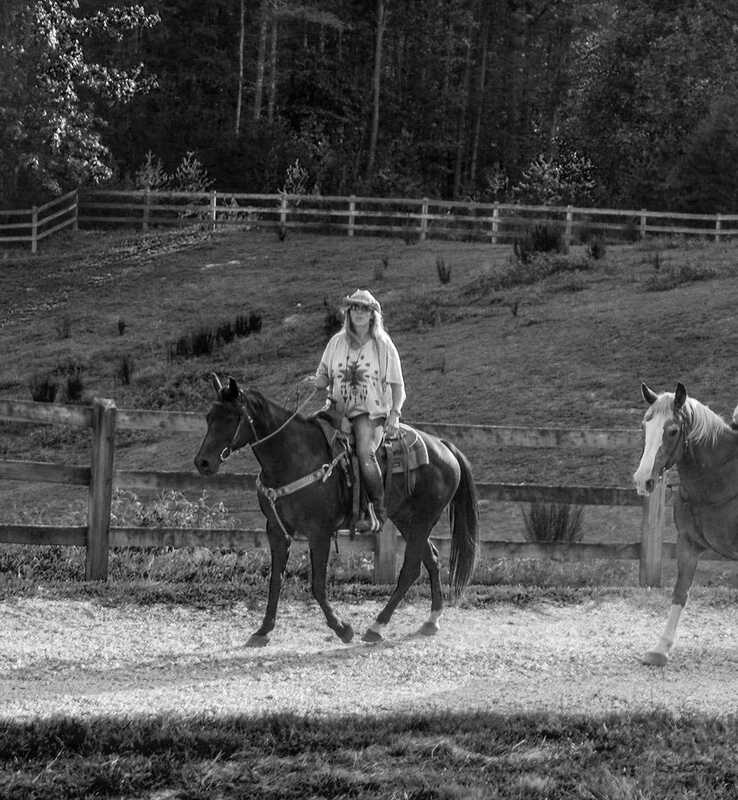 Riding enthusiasts can book rides, while owners can rest assured that when their horses aren’t out on the trail they will be pampered by our knowledgeable staff. 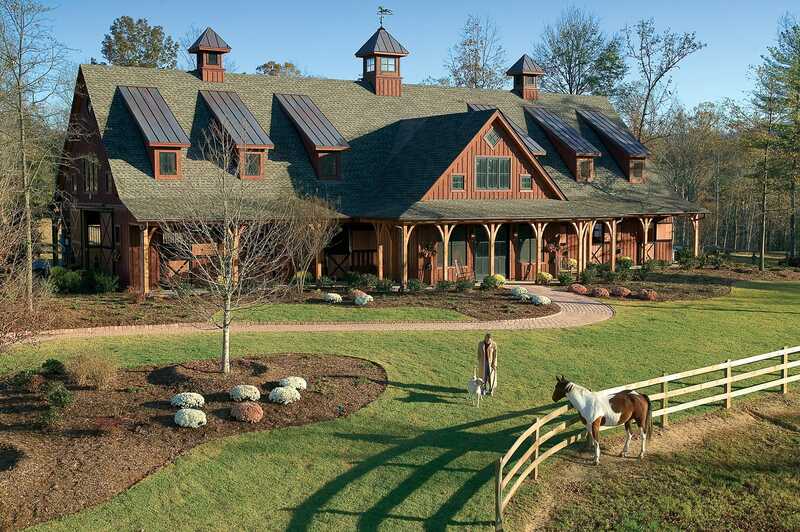 Just a short drive away is Tryon International Equestrian Center, a premier equestrian lifestyle destination showcasing some of the top riders in the hunter/jumper, dressage, and eventing disciplines. 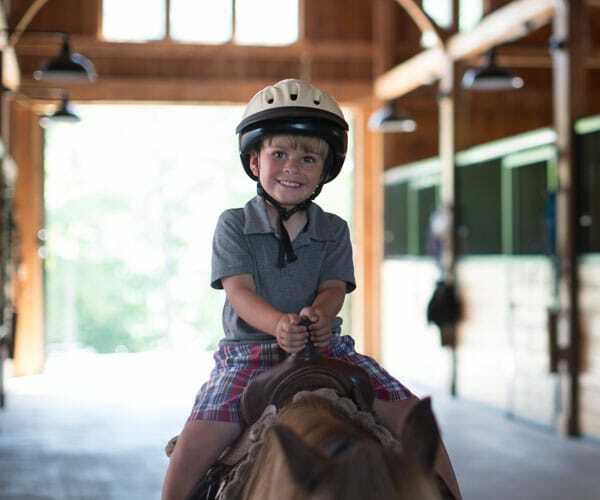 This major regional attraction, with 10 riding arenas, 850 permanent stalls, and an exquisite covered riding facility, is another venue in The Cliffs’ blue-ribbon lifestyle. 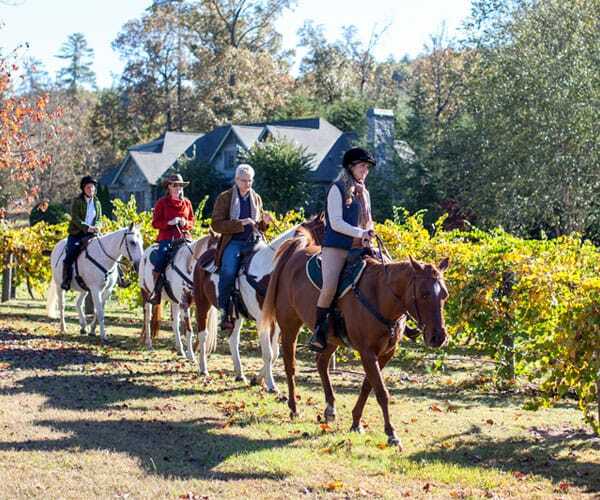 The riding trails through Jocassee Gorges Wilderness Area — named one of the “World’s Last Great Places” by National Geographic — start with the cool, shady trails right within Keowee Vineyards. Our members are always sharing scenes from memorable rides. In every season, one of a rider’s great joys is watching the gradual changes in the leaves, the mountain air and favorite trails. 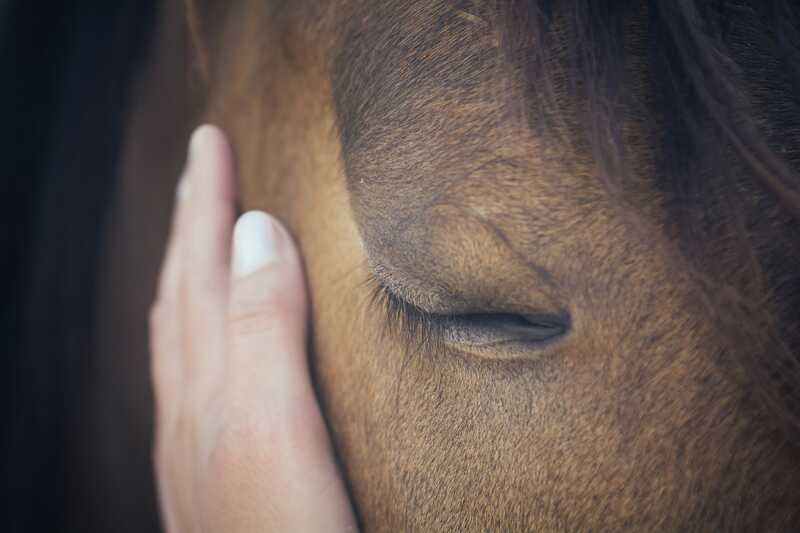 On your horse, you’re connected to nature here in a very special way. 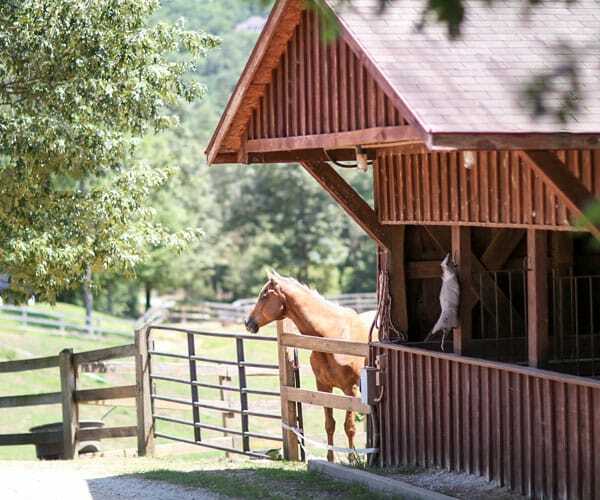 Share your experience on horseback by tagging @CliffsLiving and using #CliffsLiving.